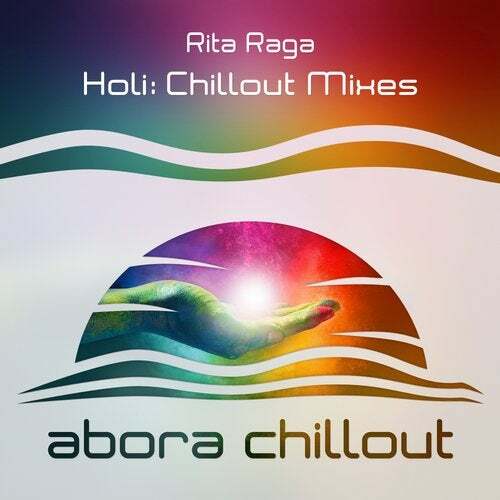 Rita Raga takes us on a mystical journey with chillout mixes of her hauntingly beautiful tune 'Holi'. This track, originally released on Silent Shore Progressive, gets stripped down with chilled downtempo remixes subtly hinted with eastern influences. First is the 'Chill Intro Mix', which is minimalist, utilizing hypnotic pad tones, sub-bass, and of course, Raga's unique vocal flare. Next up is the 'Downtempo Mix', which adds more beats and grooves. This mix is decorated with pulsing pads, lavish vocal chants, and lastly is driven by a slow breakbeat drum pattern. Both mixes are very soothing. 'Holi' is like a spiritual experience more than it is a song. It's best if you close your eyes and let the music wash over you.